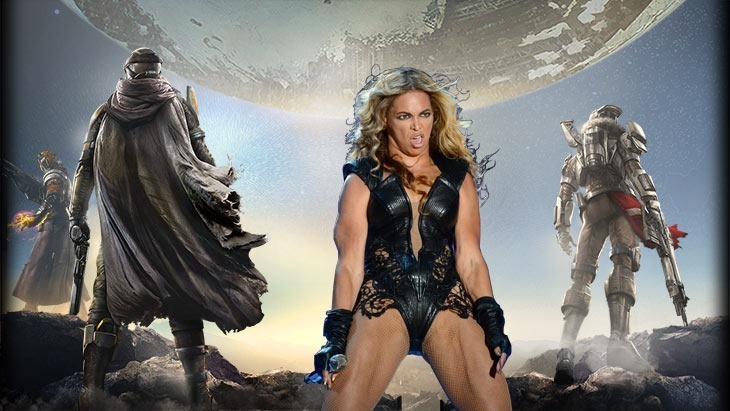 There’s been a fair bit of debate over just how successful Bungie’s Destiny will end up being. Some want it to fail. Others believe Destiny’s success is good for the industry as a whole. Still, considering Activision’s half a billion Dollar gamble there’s a lot at stake. Only the game hasn’t cost anywhere near $500 000 000. The whole thing started when Activision boss Bobby Kotick revealed that Activision was making a significant investment in Destiny. Of course, that includes marketing, packaging and long-term infrastructure and team building. The game itself hasn’t cost quite that much. And that’s over the entire 10 year life span that Activision’s hoping Destiny will live over. It’s a long term investment. According to some analysts, Activision could even make its money back within the first year; Cowen Research analyst Doug Creutz believes that Destiny could sell as many as 15 million copies, bringing in $600-900 million at retail. I think he’s being perhaps a little optimistic. but judging from the excitement from those who played the alpha, I think it’ll end up doing pretty well.